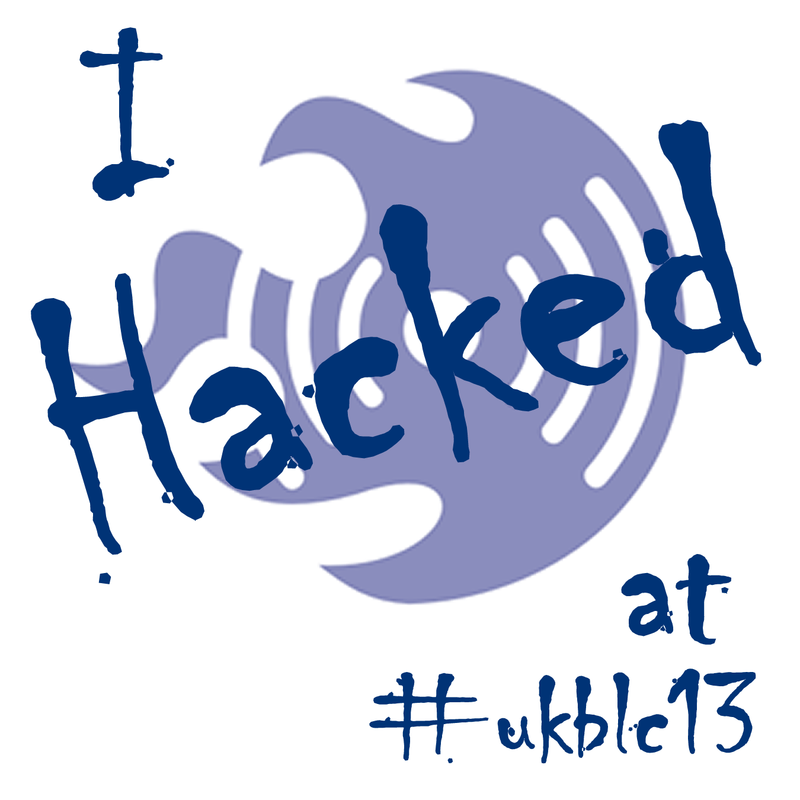 #ukblc13 #bluelighthack A weekend @BlueLightCamp proved to be more valuable than I could have first imagined. Besides the awesome inspiration from both organiser and happy ‘bluelight’ camper, there was a wealth of knowledge and skills to be shared and enjoyed! #unconference meant zip to me before this weekend bar, a reason for less organisation haha! How wrong was I? It’s an opportunity to allow the growth and collaboration of like minded individuals, a chance to innovate and create ‘tech-movement’ in fields of their chosen work sector. Thank you to Blue Light Camp for the weekend! Thank you to the sponsors and judges. Thank you to everyone I met at the event on both days and hope to see you all again soon! A final thank you to Sasha Taylor for the fresh ale accompaniment!! ← Who needs command and control?